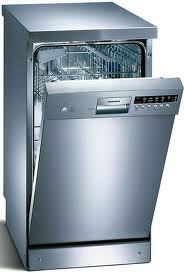 La Fixit offers West LA – Westside Appliance Repair services in Los Angeles area, including Brentwood, CA. We work on all brands including: True, Traulsen, Hoshizaki, Viking, Subzero, Scottsman, Thermador, Fisher Paykel, Bosch, Miele, Wolf, Miele, KitchenAid, Asko, Dacor, DCS, Electrolux, LG, GE, and many others! We have also repaired thousands of commercial ranges and commercial ovens in Restaurants throughout Los Angeles ! Much like a faulty freezer, a refrigerator that fails to work as it should can cost you large amounts of money if you are forced to throw out food that has spoiled, and the Southern California heat only accelerates this process. 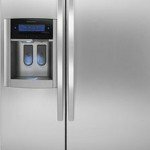 Both home and business owners can rest assured after contacting us here at Refrigerator Repair Brentwood that they will receive an honest, fair estimate and honest, good work to restore their refrigerator. In the Los Angeles area, when your dryer isn’t working correctly, there’s no such thing as letting your clothes “air dry”. The dense LA air pollution would ensure that your freshly cleaned clothes would be considerably dirty by the time they were dry. 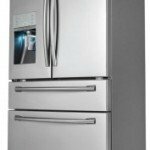 Allow our Brentwood Appliance Repair service professionals come give you a quote and estimate upon an inspection so that you can decide if it would be more sensible to repair or replace. A broken freezer could mean hundreds of dollars worth of food being painfully thrown right into the trash, especially when exposed to Southern California heat. When your freezer starts making those dreaded funny noises and fails to preserve your food, give us a call. Whether it be commercial or residential, our skilled Brentwood Freezer Repair professionals will identify the problem and make sure that your freezer is up and running as soon as possible. If your garbage disposal has stopped working properly, give us a call day or night to speak to a service representative who may be able to identify if the problem is a quick fix that you can do yourself, or something that requires a service professional. If it is the latter, an experienced Brentwood Garbage Disposal repair and installation tech will arrive as soon as possible and address the problem for you. For most Westside area businesses, a broken ice maker could be more than just a small inconvenience. It’s hard to enjoy a room-temperature beverage. That’s why here at Brentwood Ice Maker Repair, we make sure that your ice maker is fixed as soon, and at as little cost to you, as possible. 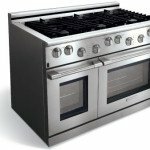 For those of you who prefer a delicious home-cooked meal or dessert over a night out at one of LA’s wonderful restaurants, your oven may be one of, if not the most, important appliance in your kitchen. 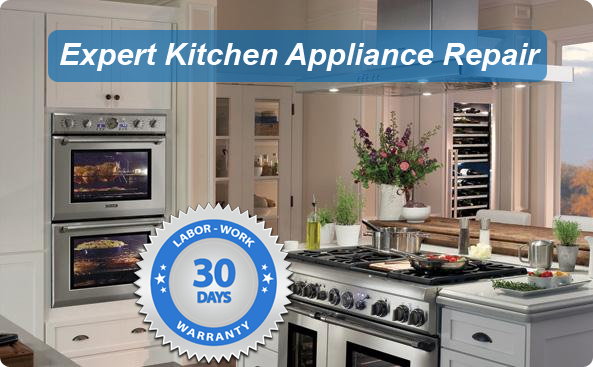 Give our 24/7 help line a call to speak with a Brentwood Oven Repair representative to receive an estimate and set up an appointment for a repair tech to come take care of your appliance. The range hood is responsible for removing any smoke or odors from the air in your kitchen. If it fails to work, your kitchen and most likely your entire home will be filled with smoke in the air that will make it not only unpleasant, but difficult to breathe while you cook. The problem could be something as simple as buildup from usage over time, or it could be something more serious. In any case, you can trust your Brentwood Range Hood Repair professionals to ensure that your range hood will work correctly once again and allow you to breathe comfortably in your home. When your stove stops working as it should, you may panic at the thought of the amount of money you may need to spend ordering in or heading out for dinner. Those who own restaurants know that a faulty stove means a big blow to business. Call LA Fixit’s Brentwood stove repair specialist and we’ll quicky diagnose the problem and give you an affordable repair estimate and a peace of mind. 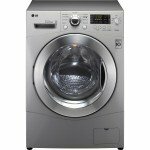 A broken washing machine may leave you with no choice but to take a trip to your local laundromat, costing you money that will add up after just a few trips. Not to mention that no one likes to spend their day or night in a laundromat waiting for their clothes to finish. 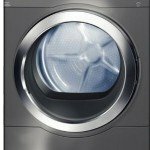 However, have no fear, your Brentwood Washer repair tech will be happy to assist you in identifying and addressing the problem, saving you from the dreaded trips to the laundromat. LA Fixit regularly services hundreds of Restaurants, Stores and other Small Businesses that use refrigeration or cooking equipment. 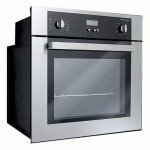 Our Commercial Appliance Repair Company in Brentwood is well known for high quality service, quick repairs, low prices and great customer loyalty. Our service call is the lowest in the industry and it gets waived on approved work orders. 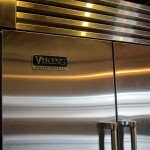 We specialize in walk-in refrigeration and coolers, display cases, freezers, ice machines, under the counter ice makers, restaurant ranges, ovens and cook tops from brands such as Traulsen, True, Hoshizaki, Scotsman, Ice o matic, Arctic Air, turbo air, Wolf, American Range, Blodgett, and many others ! 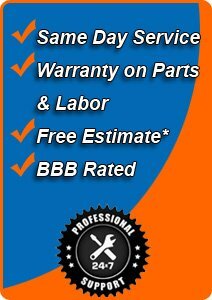 LA Fixit is committed to providing best service possible to insure reliable operation of your equipment !